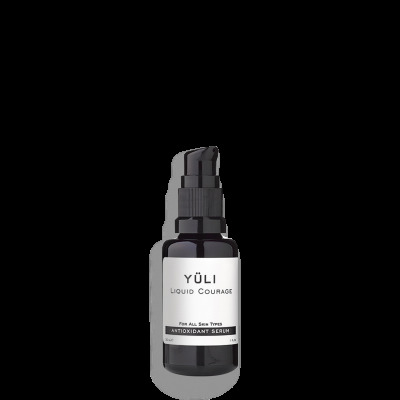 YÜLI is an innovative, high-performance, cleanly formulated skincare line based in the United States. YÜLI combines clean formulations incorporating only the purest ingredients from organic and wild-crafted origins with advanced skin technology to deliver high quality products for consumers looking for safe, effective, cutting-edge skincare. They take the best parts of natural skincare – the clean, potent botanicals, and the best parts of scientific skincare – the advanced technology and biochemistry, to create a line of uncompromisingly high-quality, high-performance, high-end skincare. Yüli team works with chiral labs and biodynamic farms around the country to ensure products are of the purest grade and integrate the latest biotechnology. The products are made on-site in small batches in our lab located on the Yüli's farm. 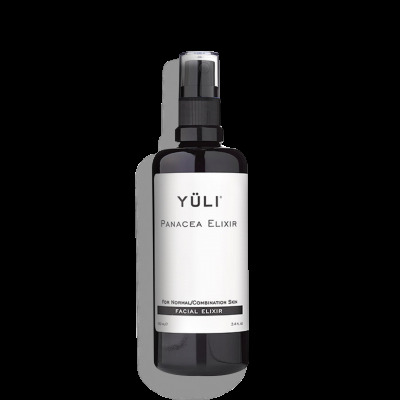 This ensures each product you receive is so fresh and beaming with energy that it’s bioactive. The stringent ingredient standard means you can be assured each product you use only contains wonderful, healthy ingredients that your skin will love. You will never see these ingredients in Yüli Skincare: synthetic fragrances, parabens, phenoxyethanol, PEG’s, aluminum, nylon, sulfates, artificial colors, mineral oil, silicones, petrochemicals, sulfates, triclosan, GMOs, urea, PABA, and phthalates, non-food grade alcohol, formaldehyde, hydroquinone, benzoyl peroxide, DEA/TEA, propylene glycol.